A urinary tract infection (also known as a UTI) can happen at any time. While women are more at risk of suffering from a UTI than men, either gender can be diagnosed with a UTI. 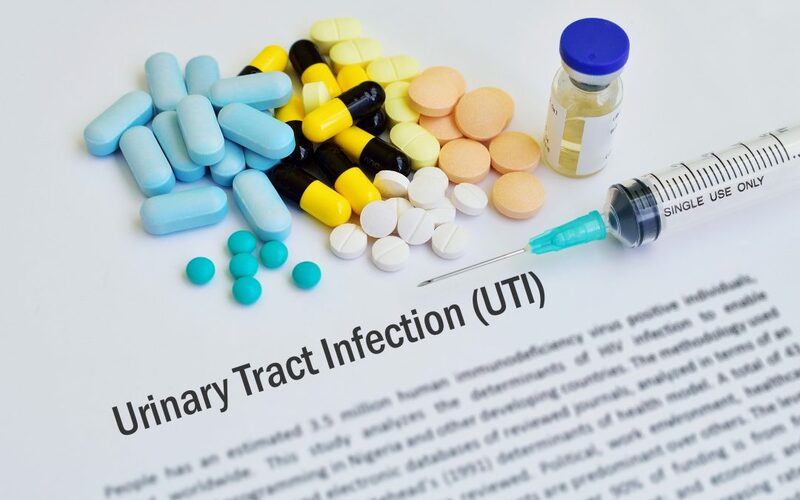 If you believe you are experiencing signs of a UTI, our team at AFC Urgent Care Hixson wants you to seek treatment as soon as possible so that you can get your UTI cleared up promptly. A urinary tract infection occurs when there is an infection somewhere in your urinary system, such as in the kidneys, ureters, bladder and/or urethra. Depending on the severity of your infection, you may experience intense pain or discomfort. How Long Do UTI Symptoms Last? How long a urinary tract infection lasts depends on the severity of your infection and how promptly you seek treatment. While most cases can clear up within a couple days, more serious infections may take longer to completely go away. Apply a heating pad to the abdominal area. Take pain relievers if recommended by a doctor. Do you think you are suffering from a urinary tract infection? Stop by AFC Urgent Care Hixson today to undergo a medical evaluation for your symptoms.